We are a family that loves books, and my boys are lucky to have plenty to keep their imaginations going. We discovered Lost My Name early last year and fell in love. Their personalised stories are not just a name added in, but a whole story based around your name. 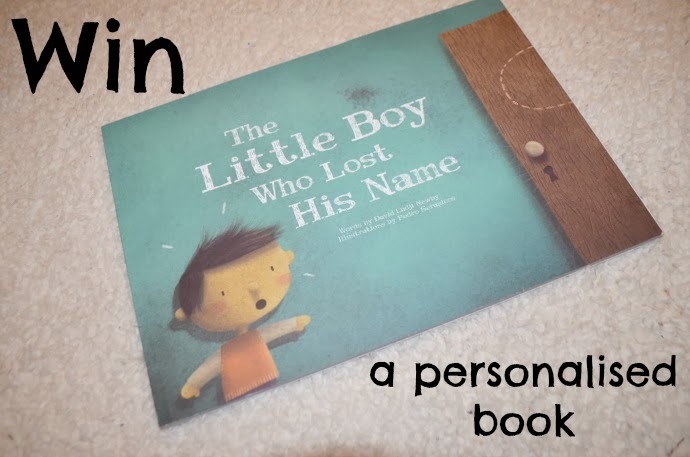 A little boy or girl with a lost name visits creatures big and small, mythical and real to collect letters which in turn remind them of who they are. 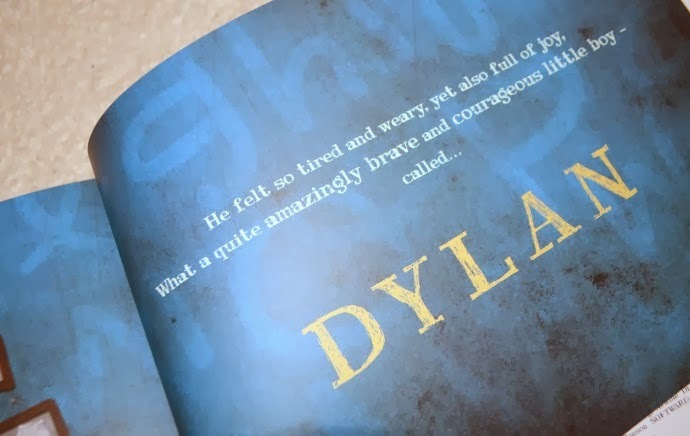 Dylan loves his story, and although he doesn't 'get it' in the same way that an older child might, his fascination with letters means it is still a great choice, and this will be a book that stays with him, much like my own personalised story book from my youth which still resides on the bookcase in the dining room. I liked a couple of weird books as a child! 'Bottersnikes and gumbles' was one I remember well about 2 different creatures living along side each other. I also loved 'Gobilino the witches cat' about a kitten owned by a witch who wanted to live with children on a farm and all the different homes he had along the way! I hope that my son will enjoy these books but he's a bit young for them now and is still happiest with his cardboard Thomas or Peppa books! I loved the beatrix potter books when I was younger and am lucky that I still have the collection in good condition. Jack now enjoys me reading them to him - along with dinosaur books! I was thinking about getting one of these books especially for Jack who would love a book about himself! I loved Little red Hen when I was little and my kids love it too...Henny Penny, Goosy Lucy.....It still makes me smile to read! Green Eggs and Ham, my eldest daughter loves it too! Alfie by Shirley hughes - my kids love it too! Charlie and the Chocolate factory. My son loves it and I get to read it to him. I really liked Roald Dahl books when I was younger. My little ones are a bit too young for the scarier ones (The Witches! 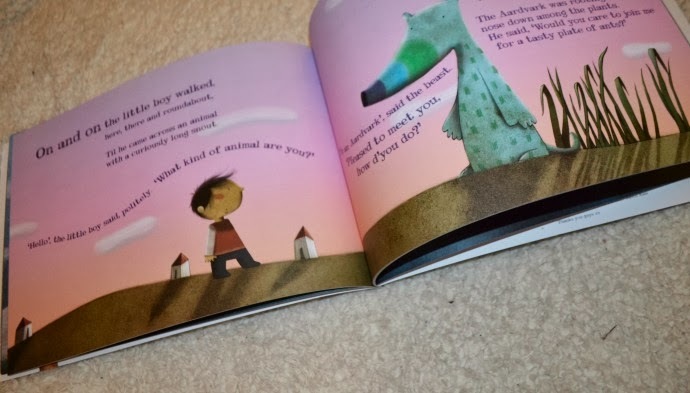 ), but really enjoyed The Giraffe, The Pelly and Me recently. Green eggs and ham and now my daughter loves it too. The Chronicles of Narnia :-) Cant wait for my boys to be old enough to love it too! I loved the magic far away tree and the worst witch series. I also loved there was an old lady who swallowed a fly. We bought it for Oscar for Christmas and he loves it. I loved Dogger but I've yet to buy my son a copy. Black beauty was my favorite and I have passed my copy onto my daughter. My favourite series was the Famous Five / Secret Seven, - in fact most of enid blytons adventure books. I try to get my kids to read them, but they are probably a bit to old fashioned for them now! I loved Each Peach Pear Plum. My little girl doesn't share my enthusiasm yet, but there's still time! Enid Blyton's Farawy Tree Stories - vhild too small yet, I hope they wil love it! The Hungry Caterpillar and yes, Freya loves it too! Little Richard and Prickles, but my son wasn't so keen.